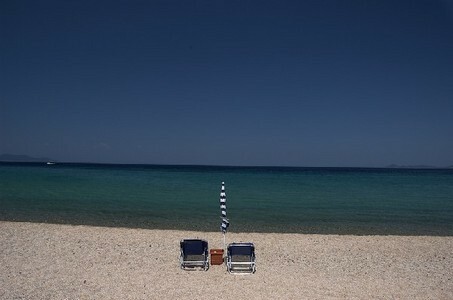 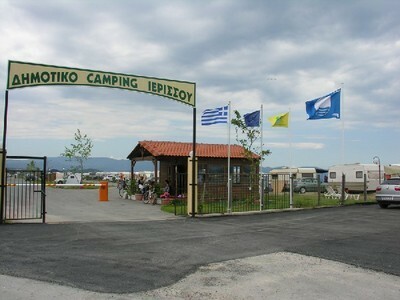 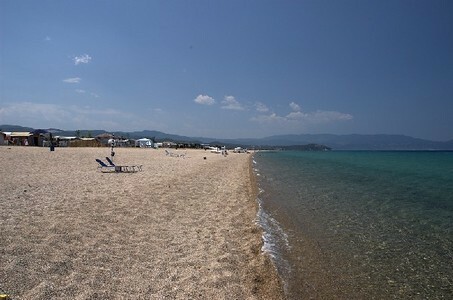 The Ierissos Camping includes 75 spaces with individual power and water supply. 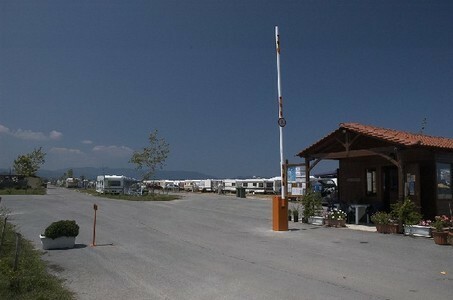 It features modern WC facilities, showers with hot water and adequate parking spaces within its premises. 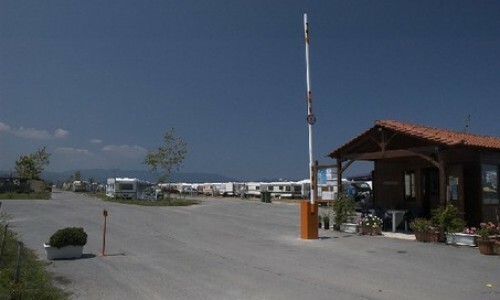 It has a 24-hour reception and guard service, to serve, monitor and ensure the implementation of the living regulation for guests. 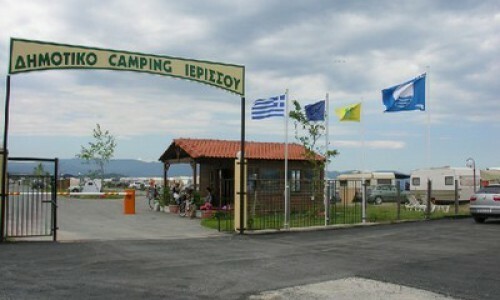 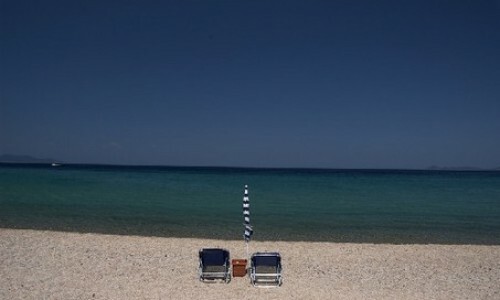 The uniqueness of the Ierissos Camping lies in that it is located within the borders of Ierissos, allowing its guests to be part of the local community while enjoying the benefits of a camp by the sea on the famous sandy beach of Ierissos. 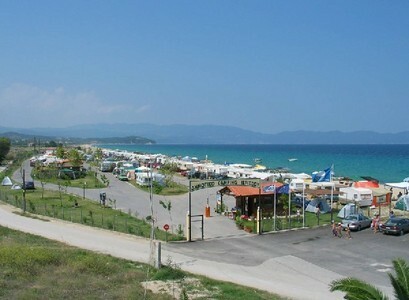 Shops, restaurants, bars, supermarkets, banks, utilities, etc., are all within walking distance. 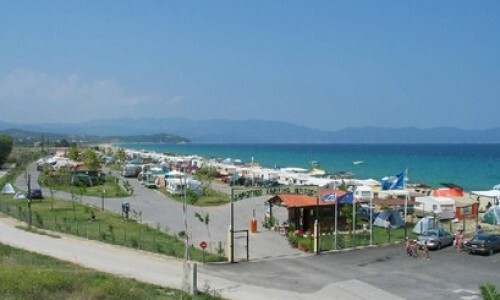 Furthermore, the camping’s beach is awarded with a Blue Flag every year for its organisation and the quality of its waters.